All the services are provided at reasonable prices and delivered within the stipulated time frame to save customers’ precious time. Our experienced professionals are efficient in fulfilling all types of expectations of clients. Whether, you send AutoCAD drawings in any input format, they guarantee hundred percent accurate output. We customize products as per customers’ specifications to cater to their specific needs. Rao’s Enterprises, the world reputed business process outsourcing services provider offers you a comprehensive gamut of outsourced AutoCAD drafting services in and around Bangalore. These AutoCAD drafting services are provided to owner-builders, architects, engineers and contractors. One of the leading digitalization services provider, Rao’s Enterprises possesses vast experience in this business segment. Digitization means acquiring, converting, storing and providing information in a computer format, which is standardized, organized and available on demand from common system. We use high quality scanners to convert manuscripts into compressed digital signals and stored systematically for future reference. 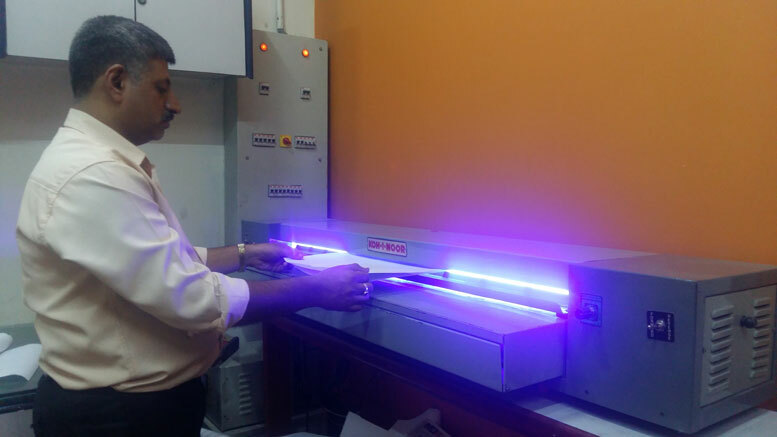 Some of the equipments used in digitization include Flatbed Scanners. Sheet Feed Scanners. We are well equipped with all types of latest scanners and other equipments required for scanning any kind of documents like financial documents, customer folders, technical manuals, engineering drawings, large formats, wide formats, blueprints, topo maps, color & grayscales, VELLUM. We are recognized for maintaining any business document in hardcopies. Our company helps you to manage all the necessary voluminous data in electronic/digital format. 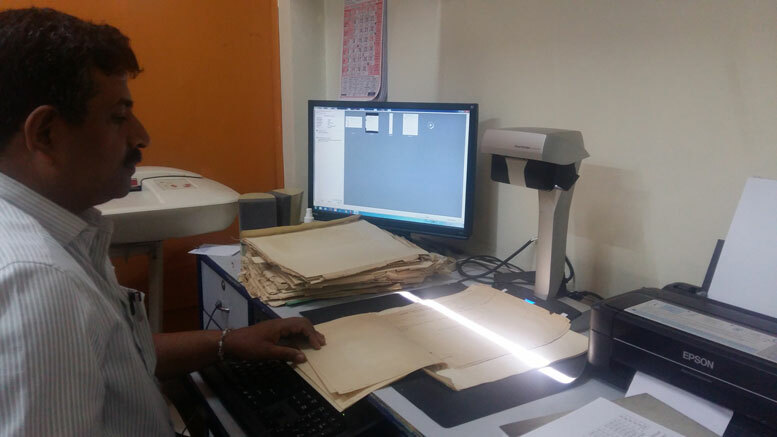 We can scan any size of document in different color and black-white upto 1200dp. 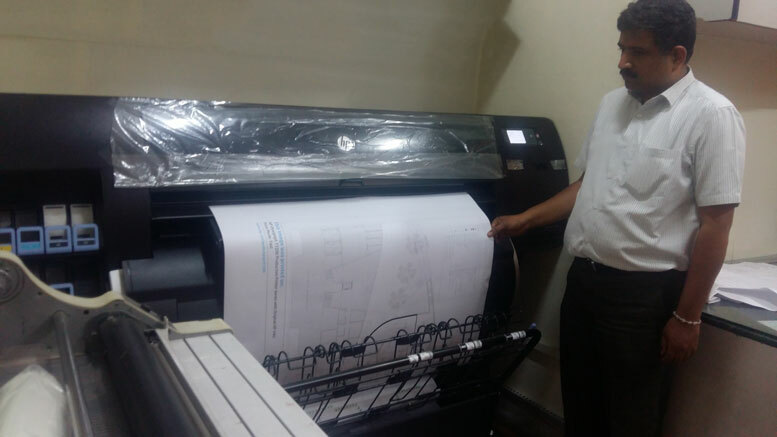 Our scanning experts are efficient in handling any kind of project including large-scale projects that require quick turnarounds and high quality deliverables. They possess vast experience and extensive knowledge of modern technologies and techniques used for getting highest quality of scanned files or documents. Lamination is a best way to protect and preserve any important document, photos, posters, business cards and many more. 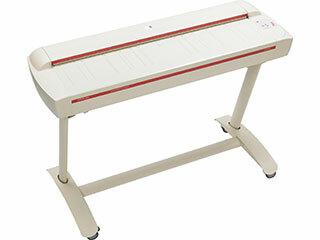 We are equipped with different types of laminating machines in various sizes. We provide different options available in glossy, matte and clear laminating pouches A4-A0 size.